Bunny Dash is a kids race for children aged 1 to 8 years old. Age for Youth - 16 and under. 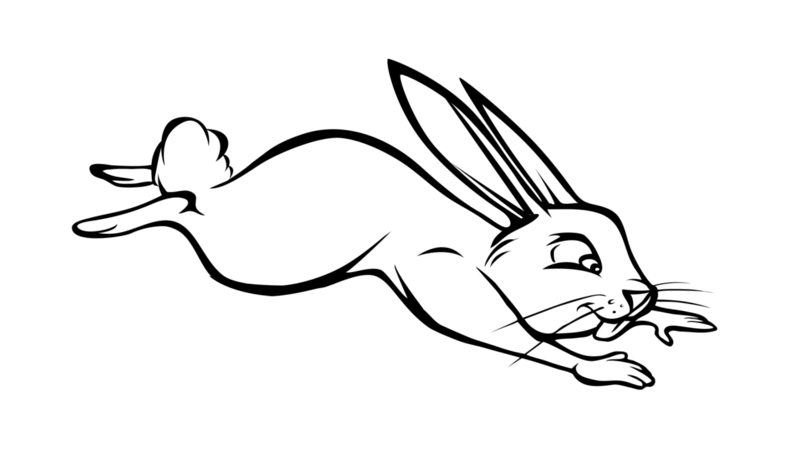 Rabbit Run/Walk 5km : Saturday April 20, 2019 @ 10:10 A.M.
Rabbit Run/Walk 5km Family : Saturday April 20, 2019 @ 10:10 A.M.
Bunny Dash : Saturday April 20, 2019 @ 9:45 A.M.